Nestled in the recreation-rich Sea to Sky corridor, we are honoured to be teaching within several culturally vibrant communities, from Furry Creek to D’Arcy, including the main centres of Squamish, Whistler, and Pemberton, and on the traditional territories of the Sḵwx̱wú7mesh, Úxwumixw, and St’át’yemc Nation. 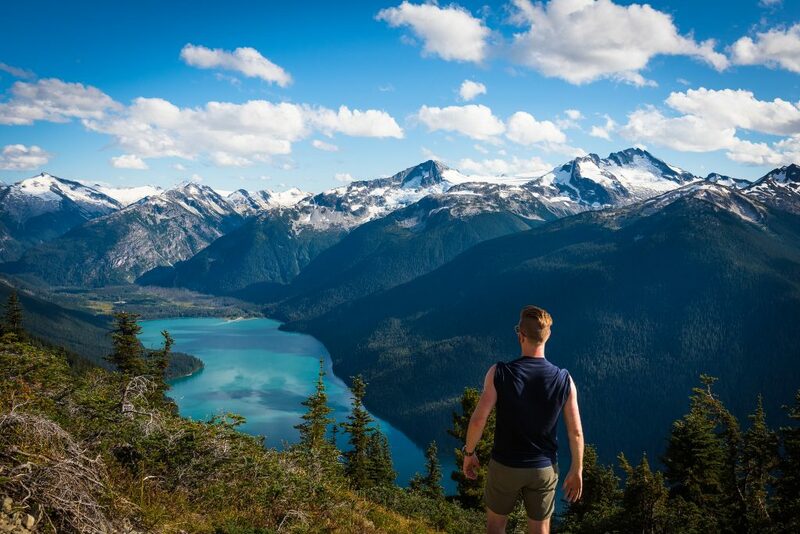 Sea to Sky School District is located just a few hours North of Vancouver and offers both an escape from the bustling city life but, is close enough for an easy day trip to Vancouver. 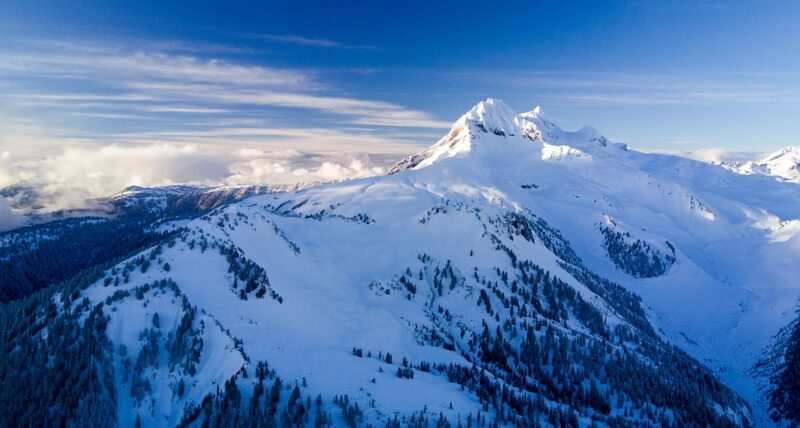 Whether you want to lace up your hiking boots and take on the famed Stawamus Chief Mountain, carve the slopes at Whistler Blackcomb Mountain or spend a relaxing day at the spa, Sea to Sky offers it all. With a vibrant food, beer and art scene with festivals throughout the year such as Crankworx, Writers Festivals, Beer festivals and outdoor concerts in the summer – it’s hard to imagine a better place to call your new home. With numerous restaurants, boutiques and retailers, Sea to Sky offers residents a thriving community that is both exciting and energetic. Current job opportunities with the Sea to Sky School District include all positions with an emphasis on French Immersion classroom teachers (all grades), Trades and Special Education Teachers. Our district creates safe, purposeful, and powerful learning environments to ensure that all students can think critically, create, collaborate, contribute, and learn. With incredibly welcoming people, and endless outdoor opportunities, make sure to visit Sea to Sky School District’s booth at the Ed Talent Job Fair on April 26th in Toronto or contact Devon Frame, devonf@makeafuture.ca for more information on teaching in the Sea to Sky School District.